Co-owners Glenn Coleman & Tom Fowlkes, MD. 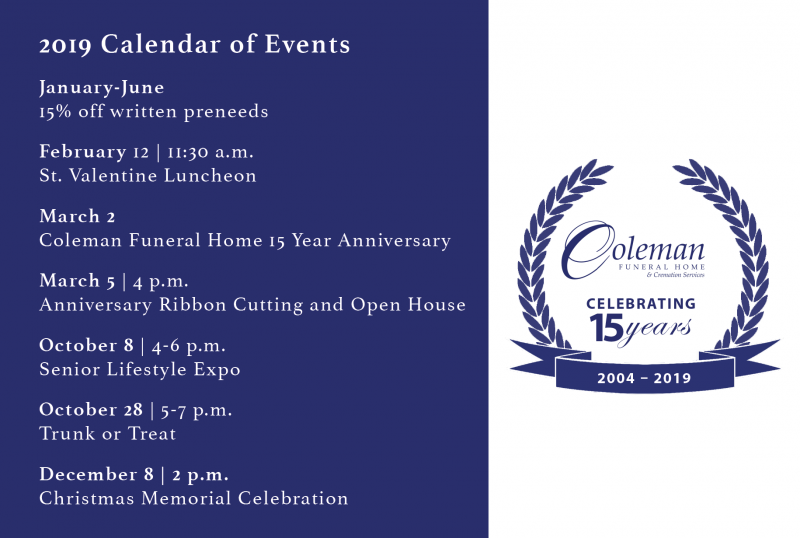 Coleman Funeral Home is marking its 15th year of service to the Oxford-Lafayette Community with a series of special events planned throughout 2019. As the year begins, Glenn Coleman, co-owner and funeral director, said he is reflecting upon all the families he’s had the chance to serve since the funeral home first opened in 2004. Special events planned for this year include a new Valentine’s Luncheon on Feb. 12. All those who have buried a spouse through Coleman Funeral Home are invited to come together for a special meal. The funeral home will also host an Anniversary Open House event on March 5 with the Oxford-Lafayette County Chamber of Commerce. For the first half of 2019, Coleman Funeral Home is marking its 15-year anniversary by offering 15 percent off for those who pre-arrange funeral services between now and the end of June. The offer also comes with a free plot at Garden of Memories Oxford cemetery for the first 50 people who pre-arrange — a $1,000 value. Contact Coleman Funeral Home at (662) 234-3900 or [email protected] to schedule a pre-arrangement session. See pricing and packages online. Established in 2004, Coleman Funeral Home has seen a wealth of changes in its first 15 years. The business was first established on Highway 7 North in what is now The Orchard Church. The extensive 13,000-square-foot facility was beautiful — but proved far too big for a fledgling funeral home. 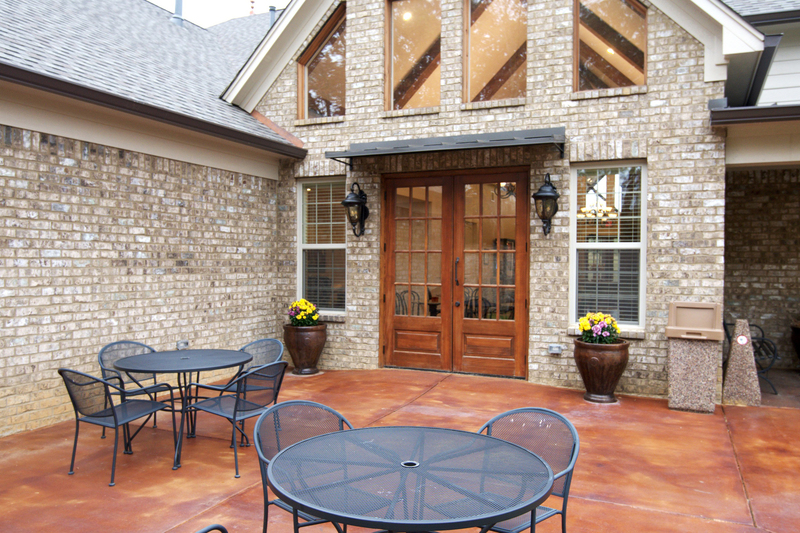 Coleman Funeral Home of Oxford opened a light-filled, 7,000-square-foot custom facility in 2015. 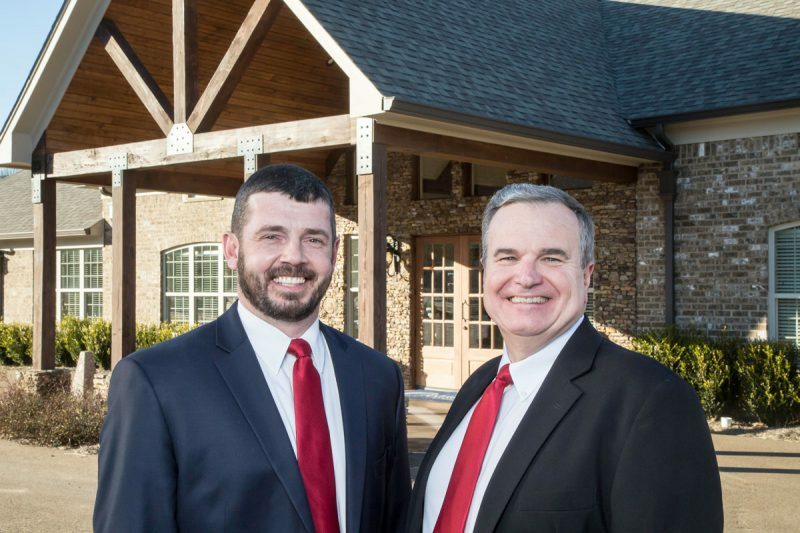 The funeral home was given a fresh start in 2014 when Glenn Coleman partnered with Tom Fowlkes, MD, as co-owner and chief financial officer. It transitioned into a modest branch location off West Jackson Avenue, while planning began for a new permanent location. In 2015, Coleman Funeral Home opened a light-filled, 7,000-square-foot custom facility off Highway 7 South that has been universally well-received. 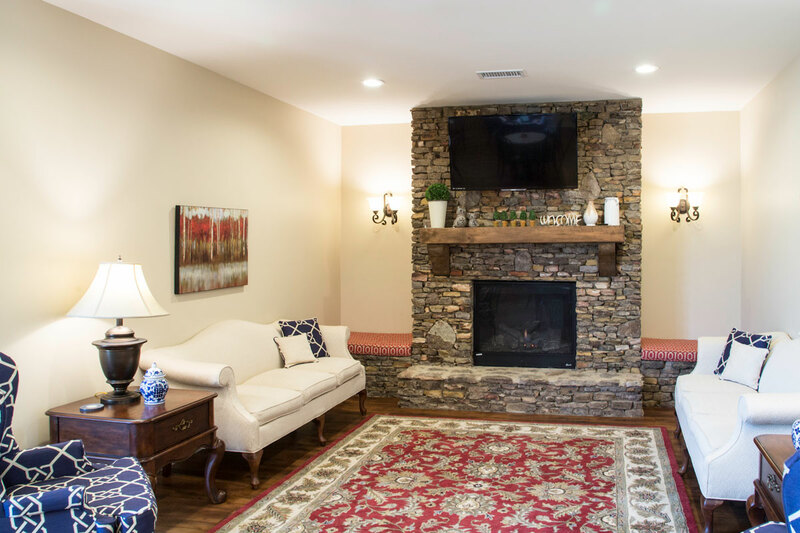 Instead of the dreary funeral homes of the past, with their low ceilings and dim lighting, Coleman Funeral Home is an airy space with vaulted ceilings, comfortable furnishings and rustic details like cedar beams and stacked-stone fireplaces. “When people come to a funeral or a visitation, it means a lot to feel welcome and comfortable,” Coleman said. 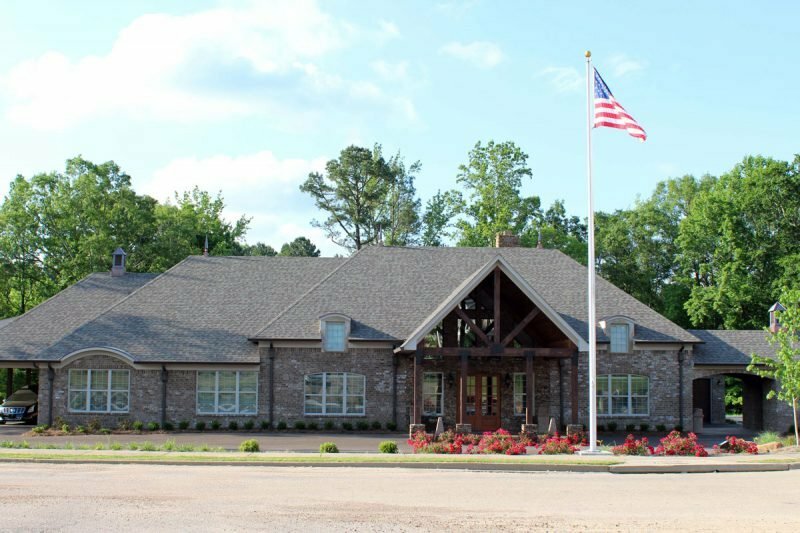 Coleman Funeral Home has since successfully launched a second location in Olive Branch, adapting the same design as its Oxford facility. It branched out with a third location in Southaven in 2018, and is currently building a new facility there as well. 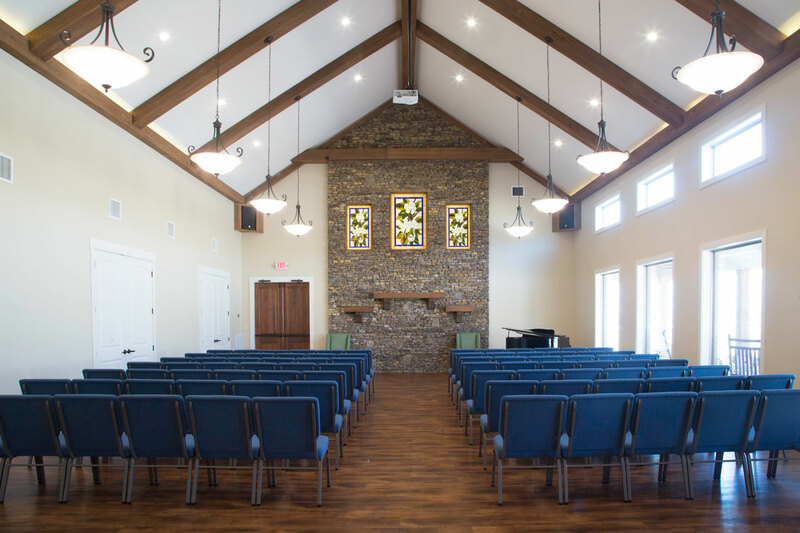 Coleman Funeral Home facilities feature a built-in coffee bar, a catering kitchen, and a main chapel space that can be arranged for row-style seating or for seated meals and receptions. Because the spaces are so inviting, they’ve hosted not only funerals but also recitals, trade shows and even weddings. An in-house event management professional, Director of Operations Jeremy Roberts, helps ensure that funerals and non-funeral events alike are customized and smoothly run. 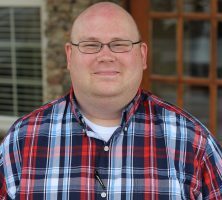 The staff at Coleman Funeral Home of Oxford also includes Lane Massey, funeral director and embalmer; Ellen Weaver, funeral director; Kathy Brummett, family care coordinator; Cindi Newman, office assistant; and Charles Maples, funeral assistant.